We specialize in Waterfront Properties in southeast Florida. We are the premier waterfront real estate homes specialists in southeast, Florida from Sabastian Florida to the Florida Keys. Florida is home to some of the most beautiful beaches and luxurious oceanfront condos and waterfront properties in the country. 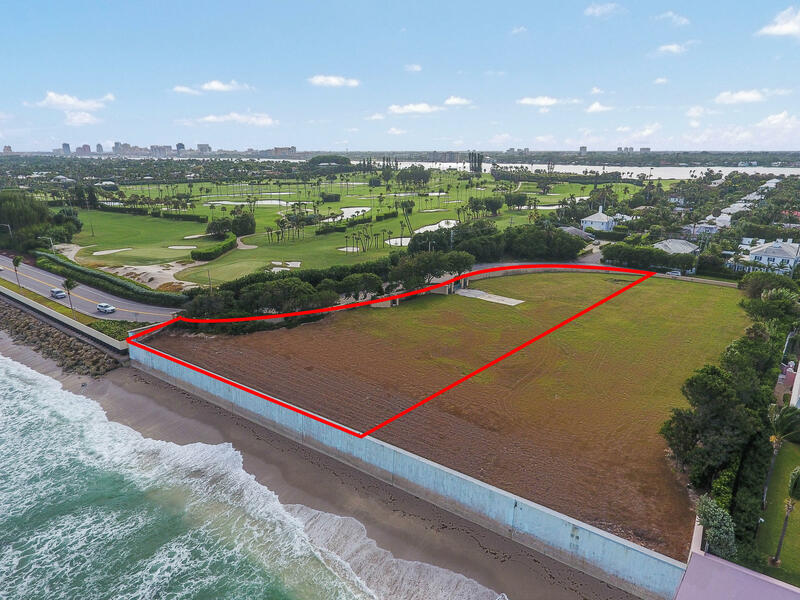 In this tropical climate, you will be just minutes from some of the finest golf courses, high end shopping and world class entertainment in southeast Florida. You will always get the newest waterfront properties listings and know about the waterfront properties real estate market right here as soon as they become available. 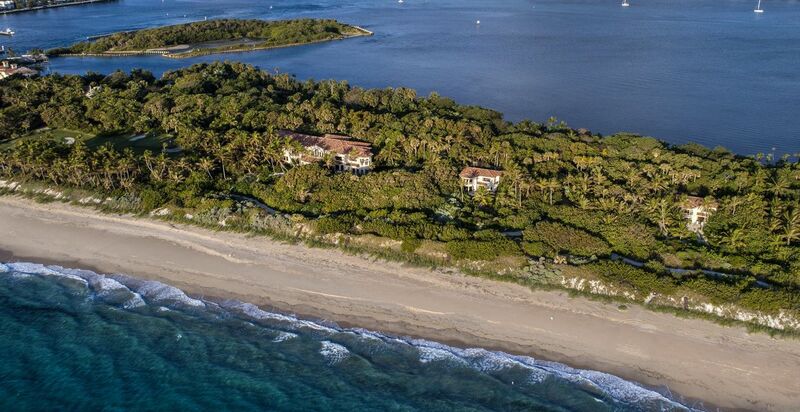 We promise your real estate search for waterfront properties will be easy and exciting. We recommend you register to get email notifications on waterfront properties that might interest you. Your phone number is not required, and you will only receive emails of waterfront properties you like. We will never share your information with any third party. 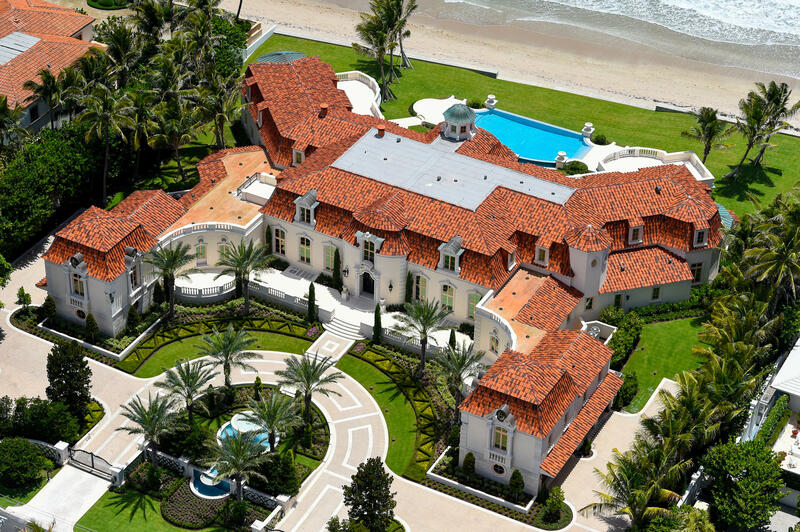 As the premier real estate brokerage in Florida, it would be our privilege to help you find your next home. 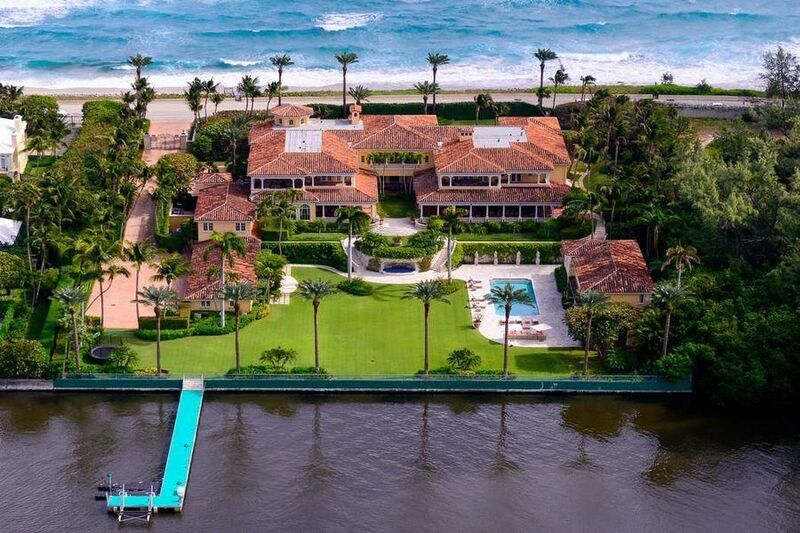 I specialize in waterfront properties and have sold in Florida since 1998, call me at (561) 207-8900 and I will be happy to assist you immediately.